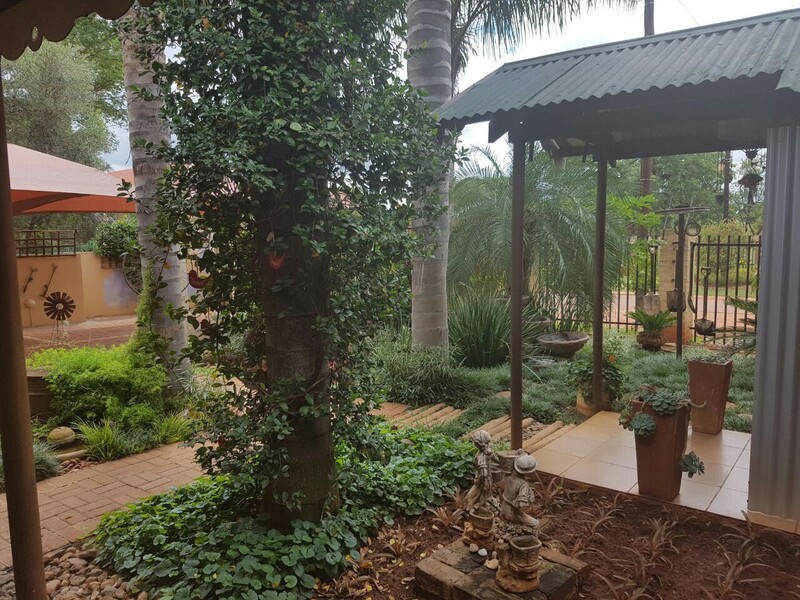 Mookgophong has many attractions, Nylsvlei Bird Park, Entabeni big 5 Lodge, quadbike routes, Waterfall in rain season and Eugene and Marais hiking route. 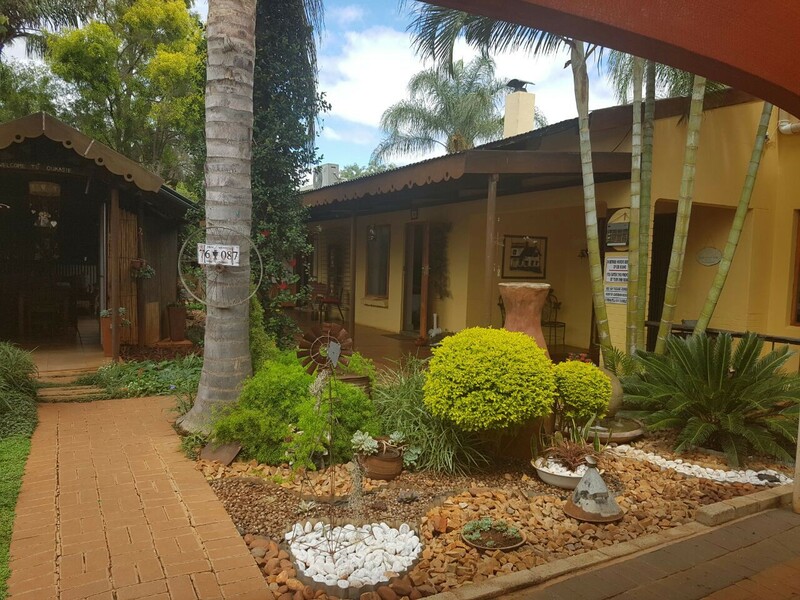 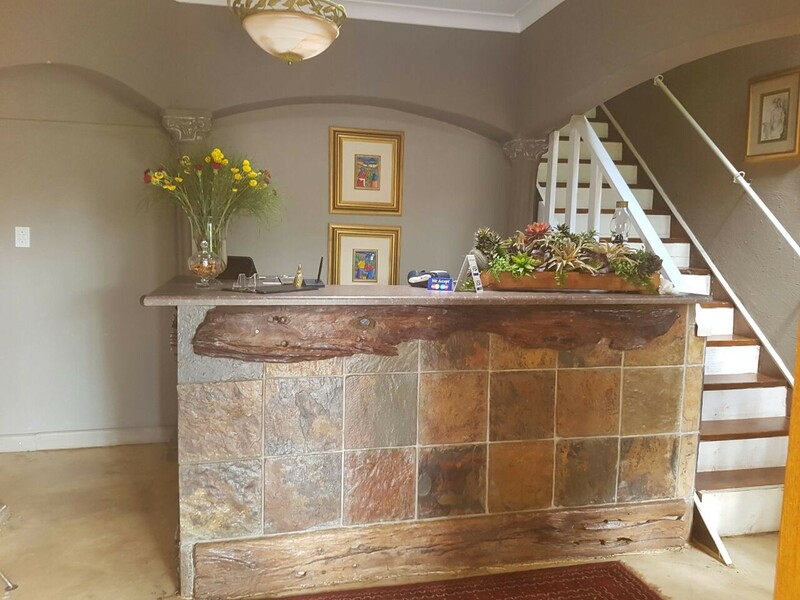 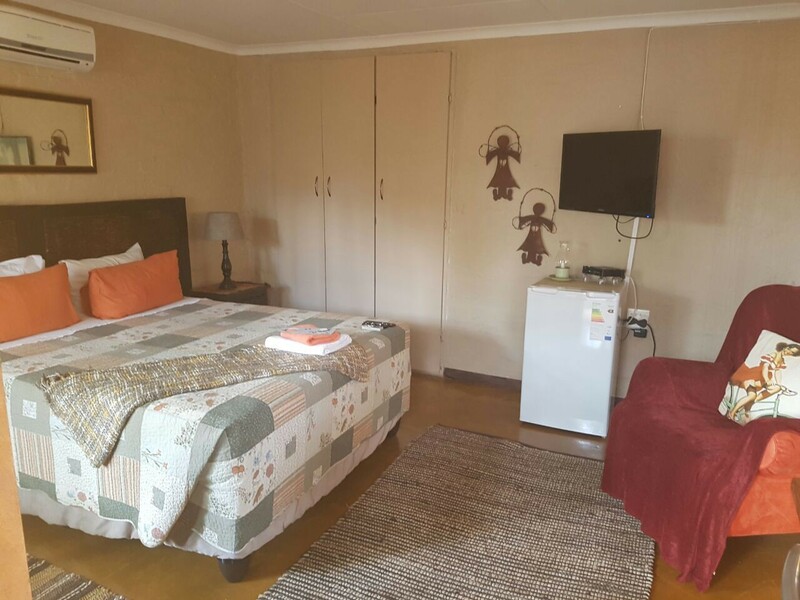 Africa's Eden is conveniently located in the Mookgophong town centre, walking distance from the CBD, schools, churches and municipality. 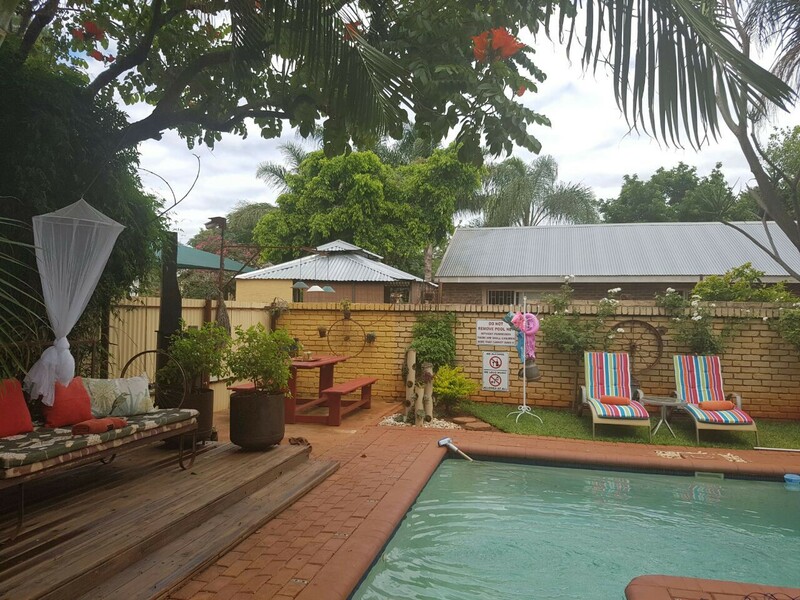 The swimming pool in the lush garden offers welcome respite from the scorching heat of the bushveld. 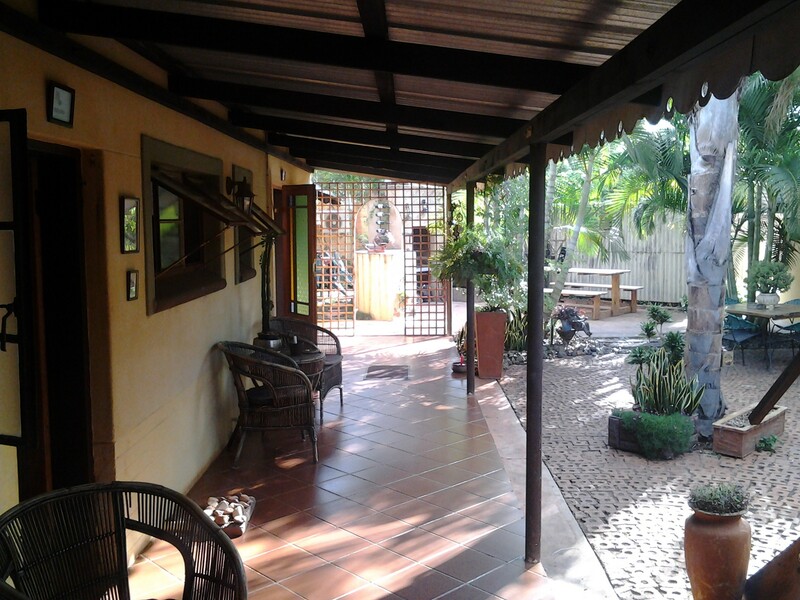 Enter your exquisitely furnished, air conditioned room via the patio that surrounds the house. 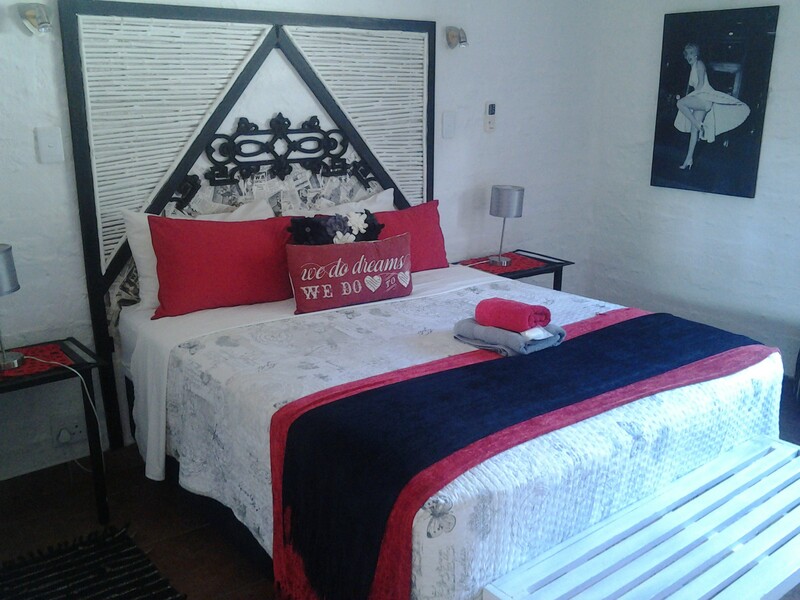 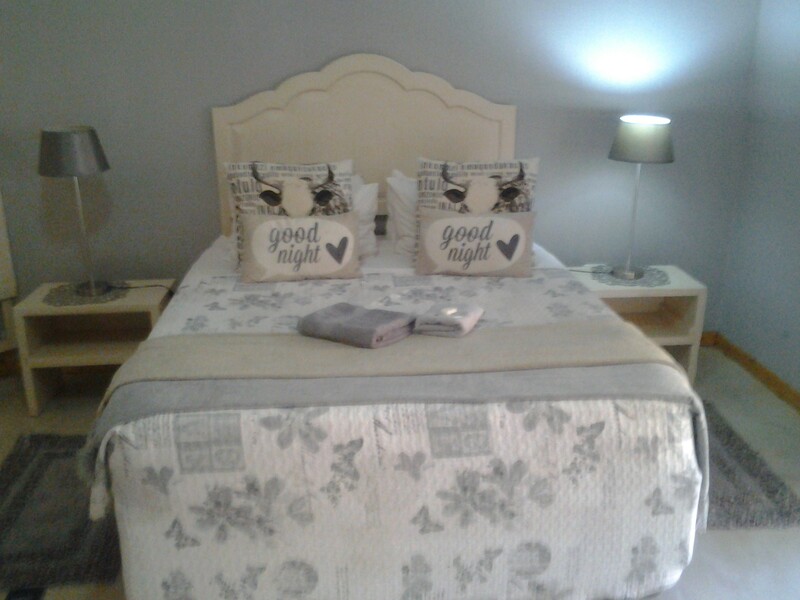 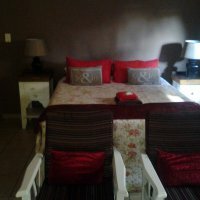 Rooms are equipped with DStv, WiFi, coffee station, etc. 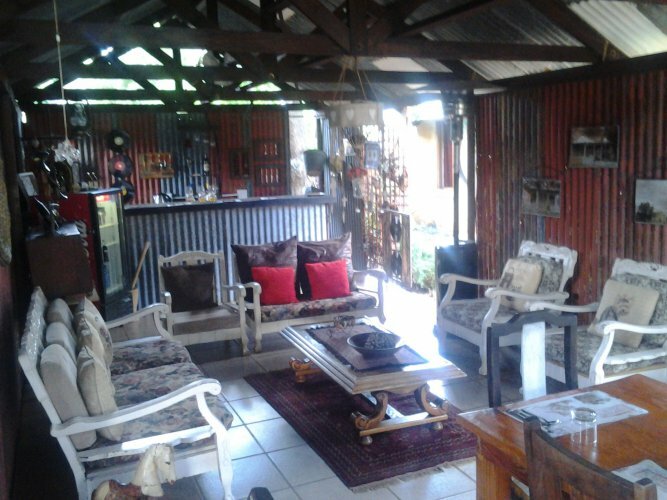 There are also two separate entertainment areas with braai facilities.